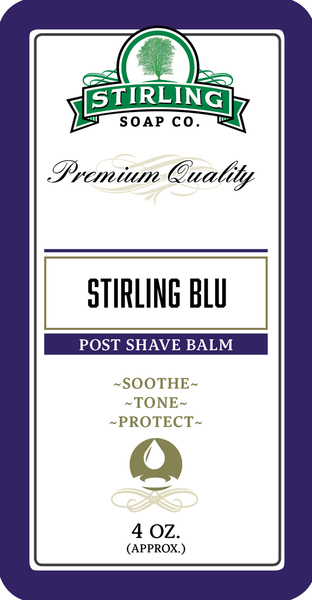 This scent is our take on the popular Polo Blue cologne. 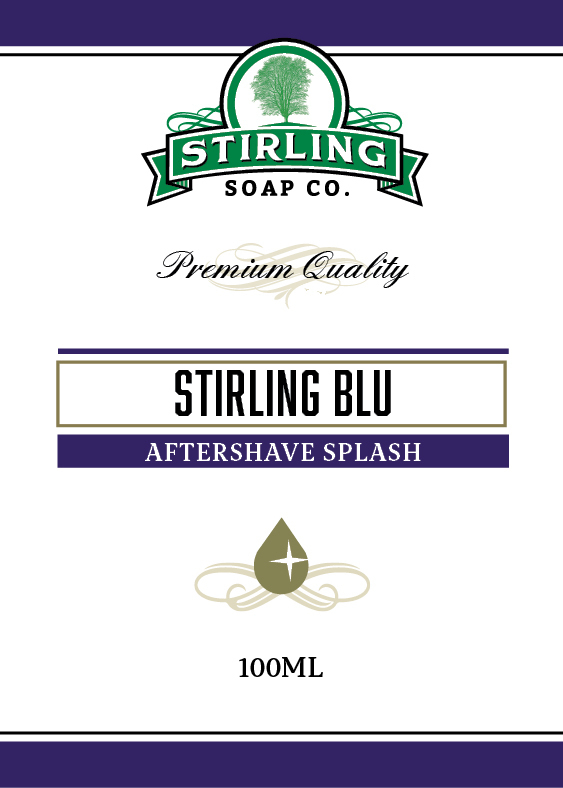 NOTE: This soap is not affiliated with Polo. 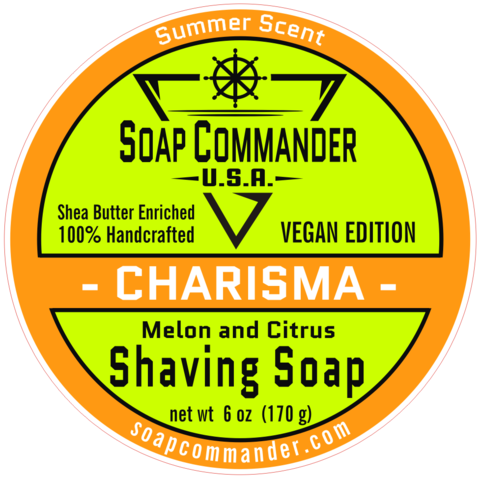 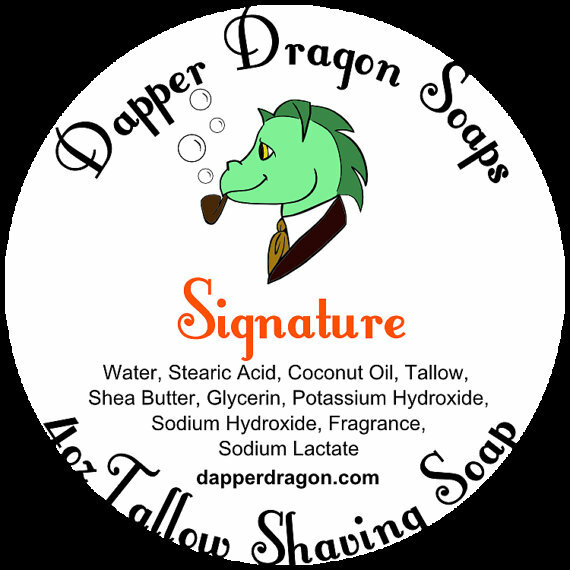 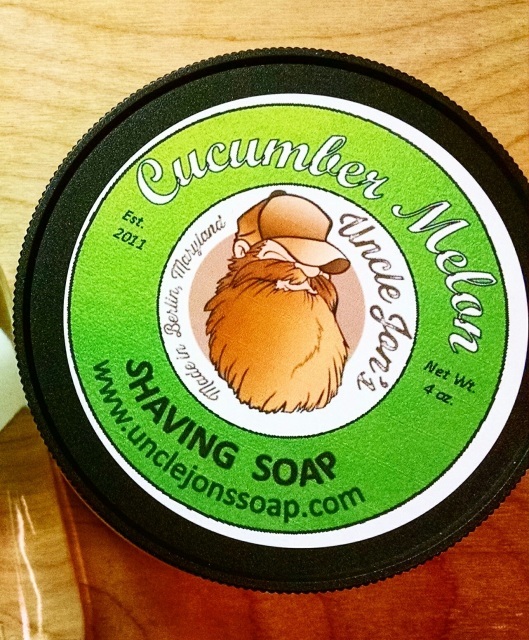 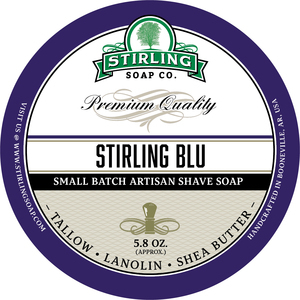 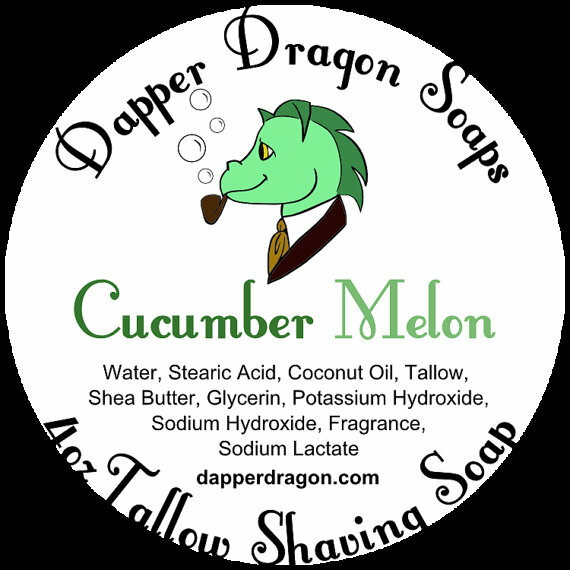 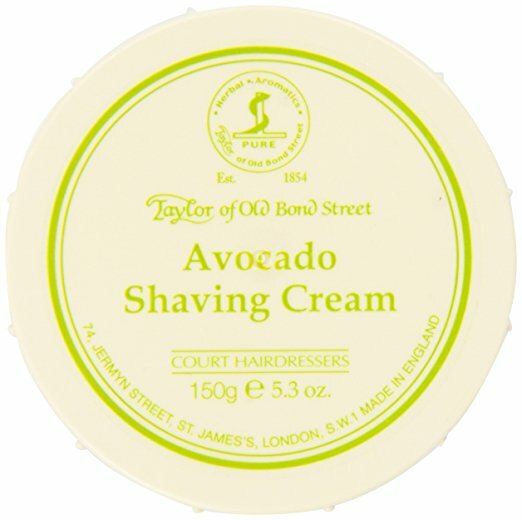 Unfortunately, there are no purchase links for Stirling Soap Co. - Stirling Blu - Balm.